Rescuing huskies, malamutes and other northern breed dogs is hard work! Luckily Arctic Spirit Rescue has great friends and affiliate organizations that help make it possible. 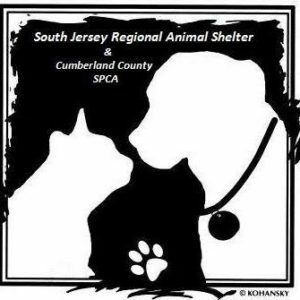 Learn more about these organizations and the wonderful services they offer. 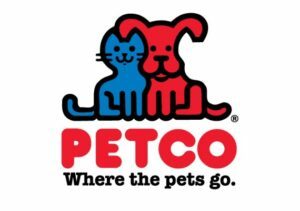 Arctic Spirit Rescue is an approved partner with Petco and Petco Foundation. We’re grateful for their support. Jeff Dentler is a Certified Professional Dog Trainer (CPDT-KA) and Certified Trick Dog Instructor (CTDI). We feel fortunate to have the experience and training skills of Jeff Dentler on our team. Jeff is always interested in keeping dogs in their homes and showing families effective ways to correct issues. We highly recommend him for any canine challenges. 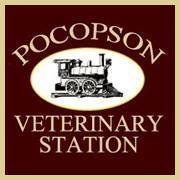 We are proud to work with Dr. Amy Kidd from Pocopson Veterinary Station in West Chester, PA. Her compassionate care ensures our dogs get the best start in their new lives. 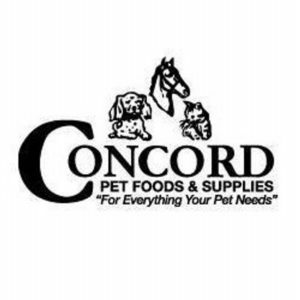 We appreciate the support that Concord Pet Foods and Supplies has provided. 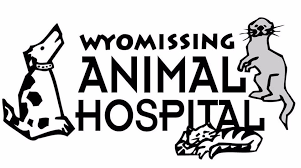 We are grateful for the support and care the team at Wyomissing Animal Hospital has provided for Phoebe, our permanent resident. 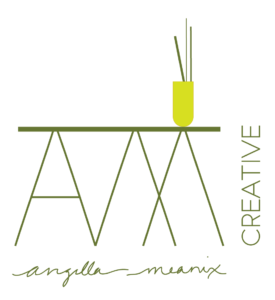 Angella helps with our photography needs of dogs and events. Outside of the rescue she creates simple, clean design content for print, web and social media. She also creates expressive original artwork in traditional and digital mediums including photography, focusing on the innate beauty of the subject -animate or inanimate. Kyra of K. Wensing Photography provides professional photos of our dogs and our events. 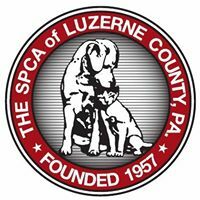 She offers a wide range of photography services, including pet photography, wedding photography, and more.